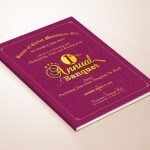 In an age when communication has become quick and high-tech, journals are in a tough competition with electronic media. 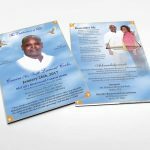 Still, they can surpass all, if they are clothed in an impressive design and printed well. 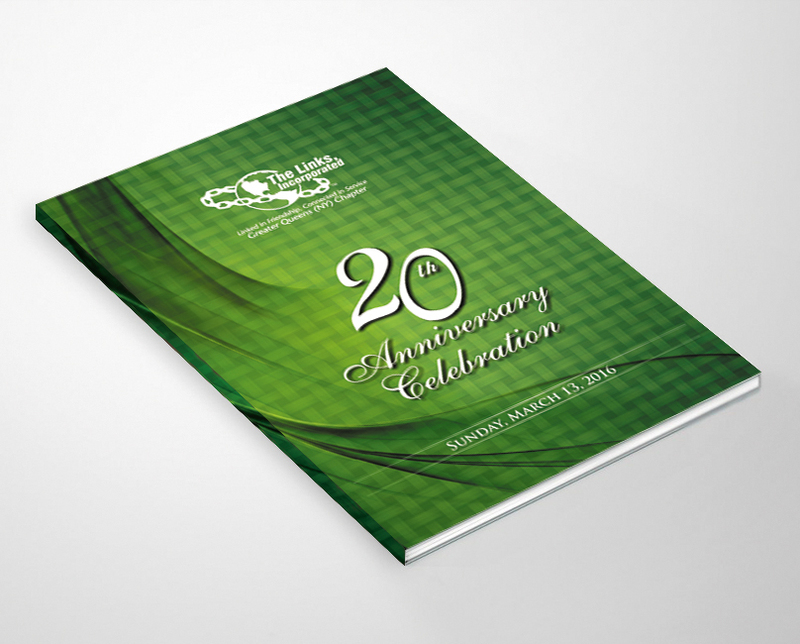 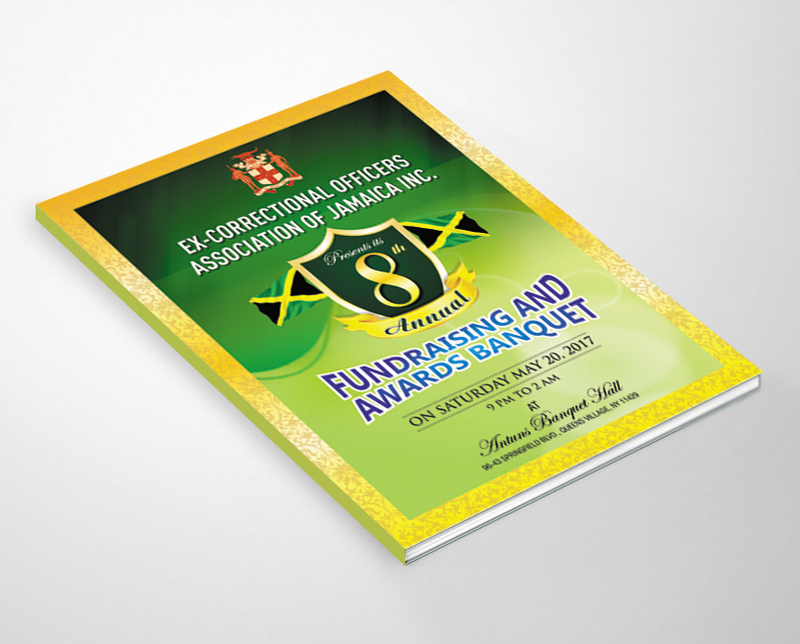 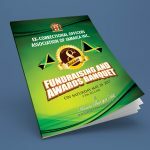 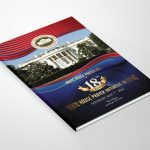 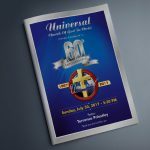 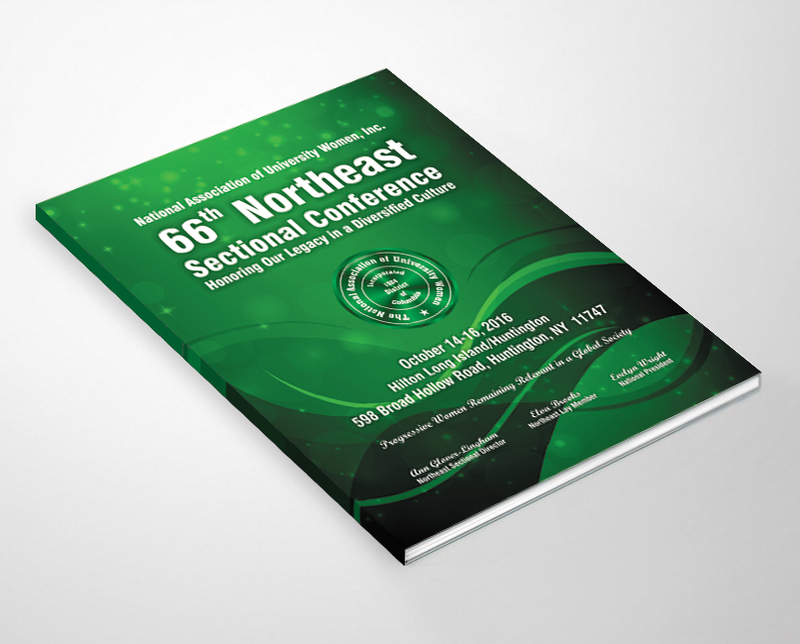 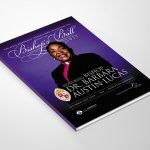 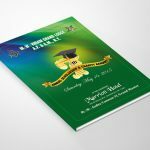 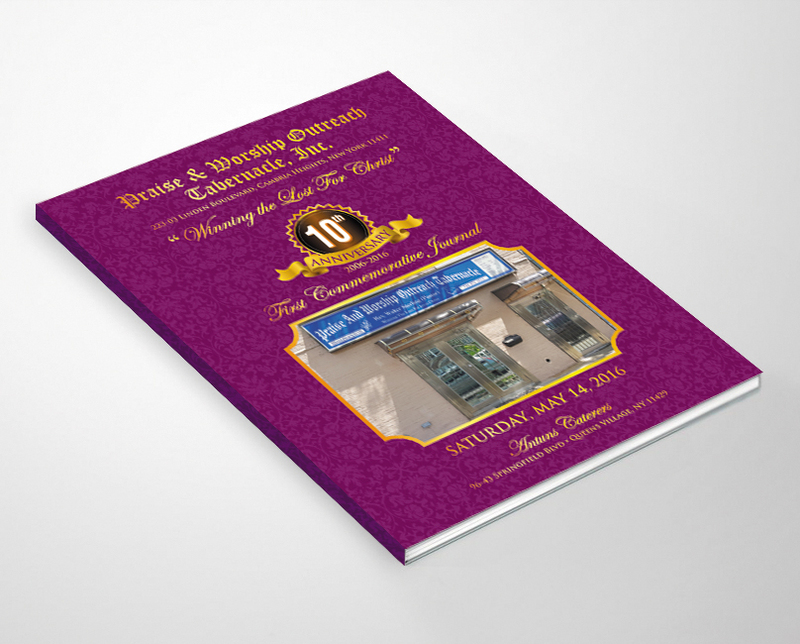 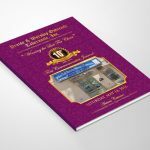 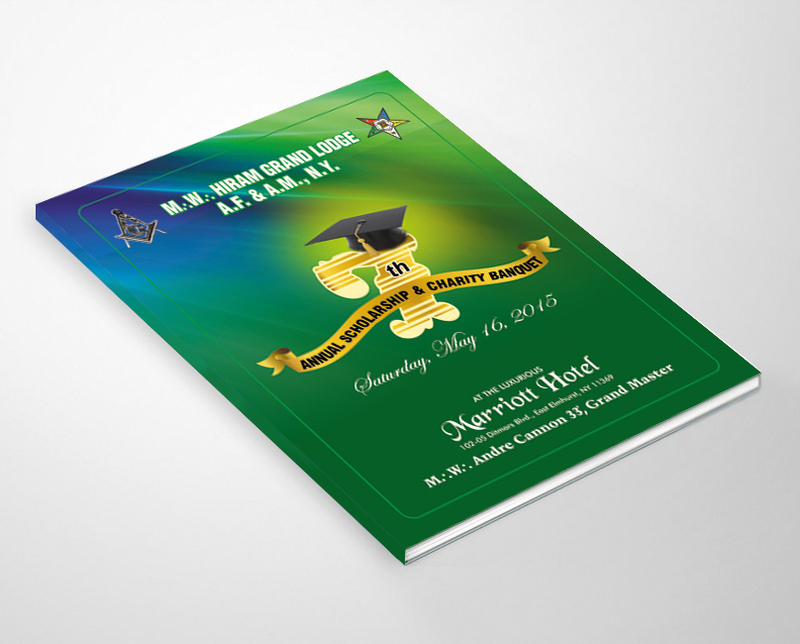 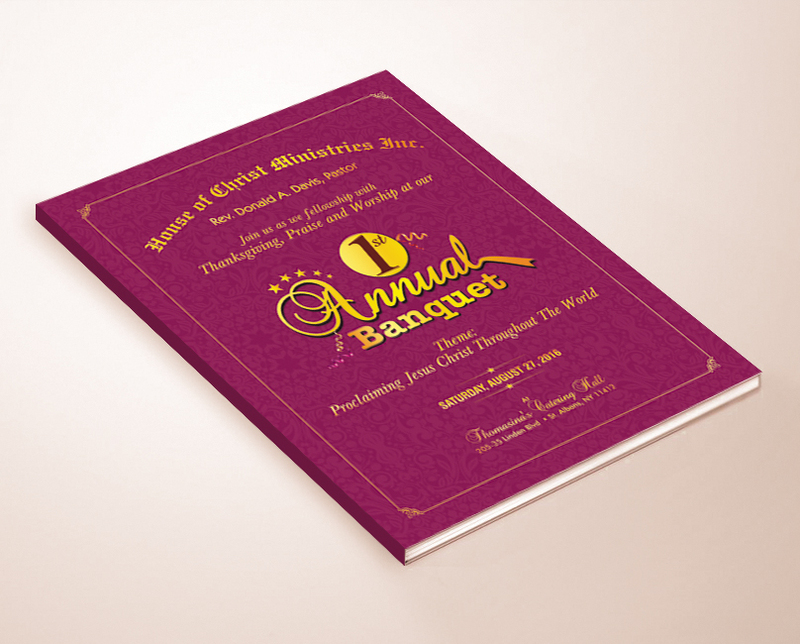 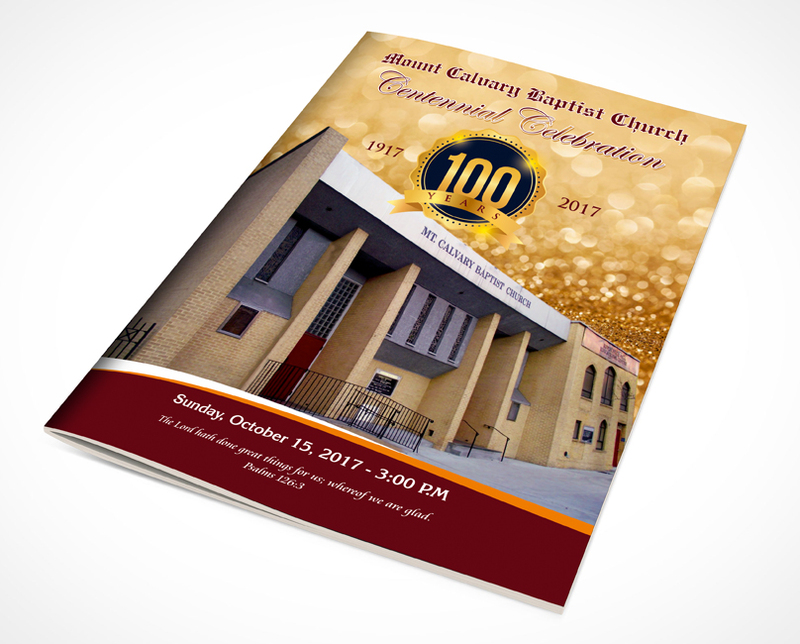 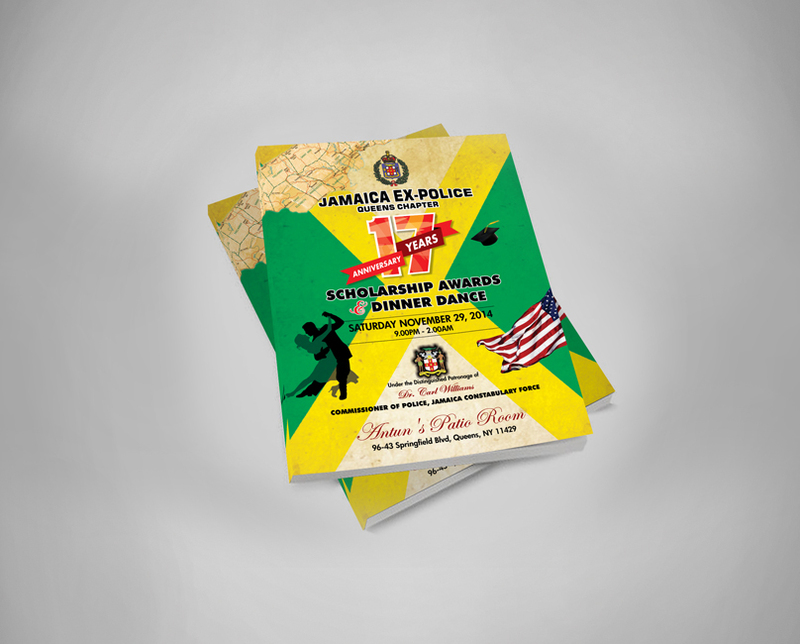 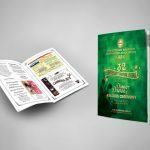 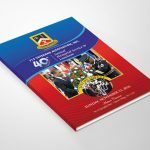 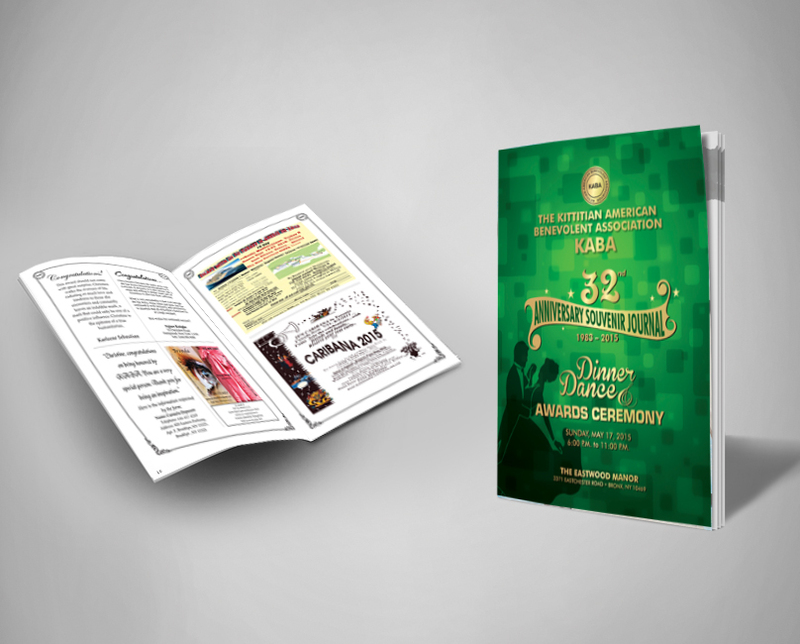 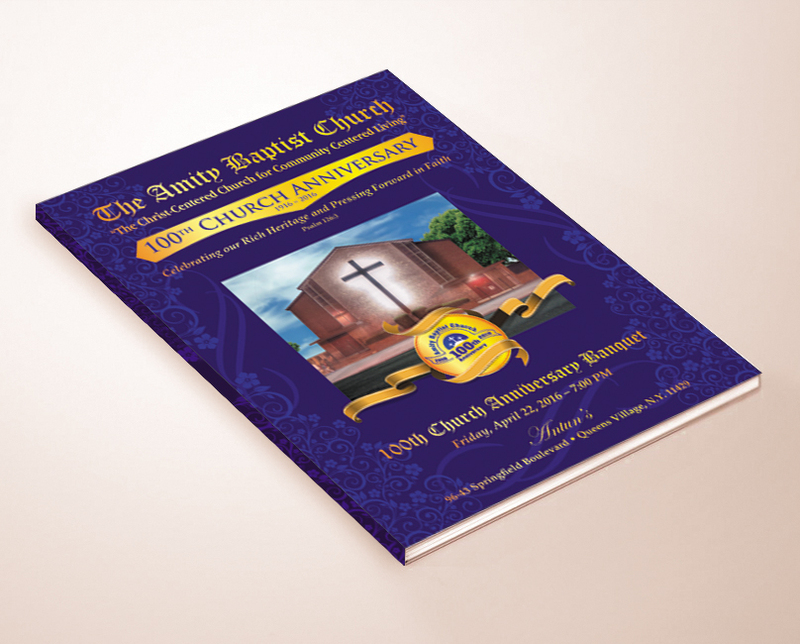 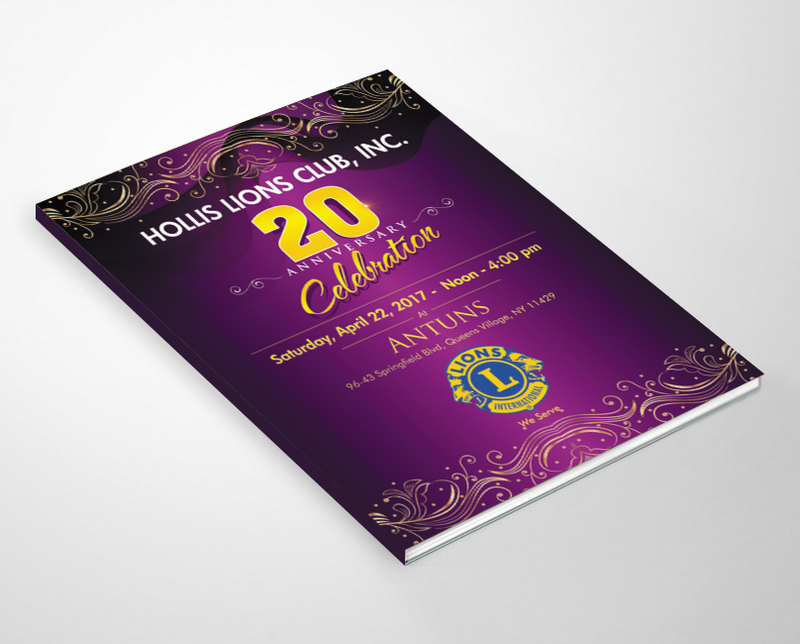 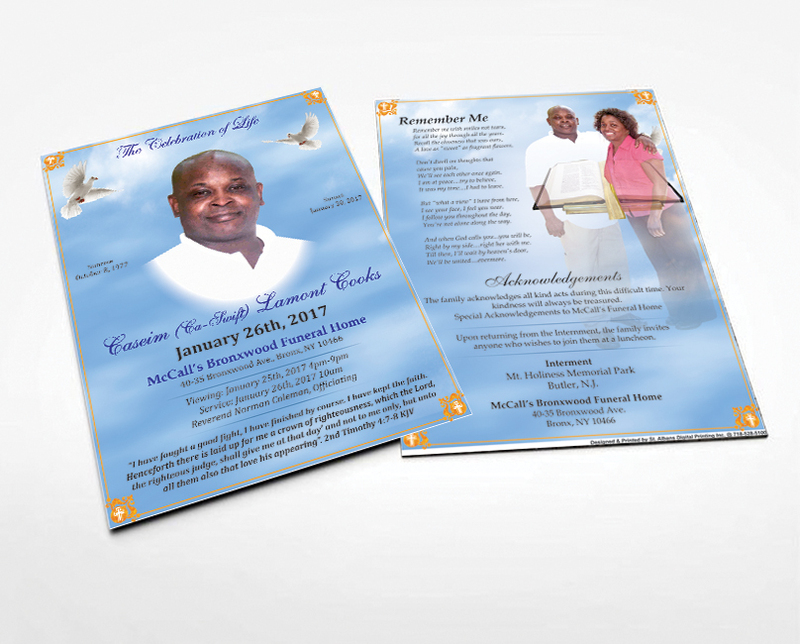 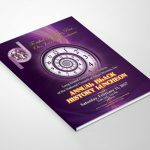 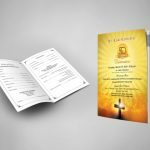 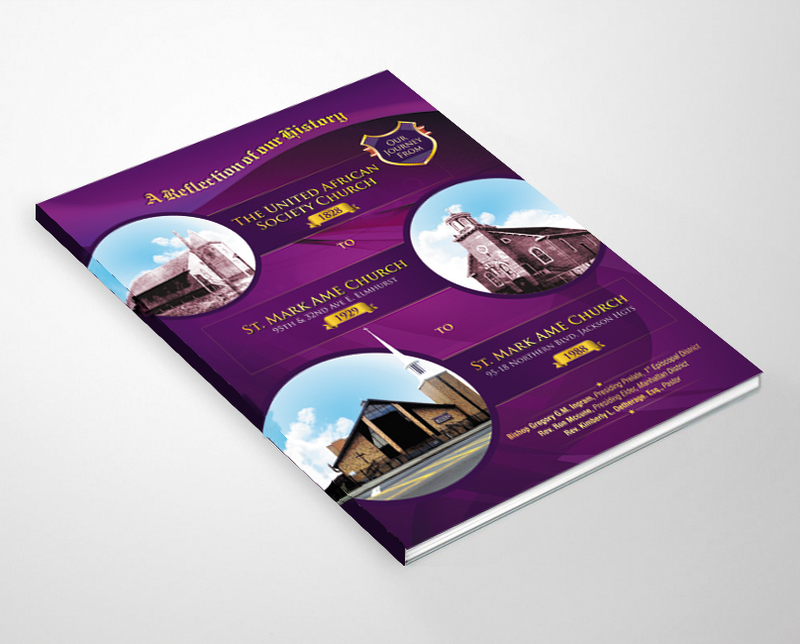 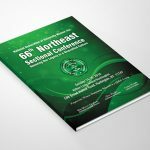 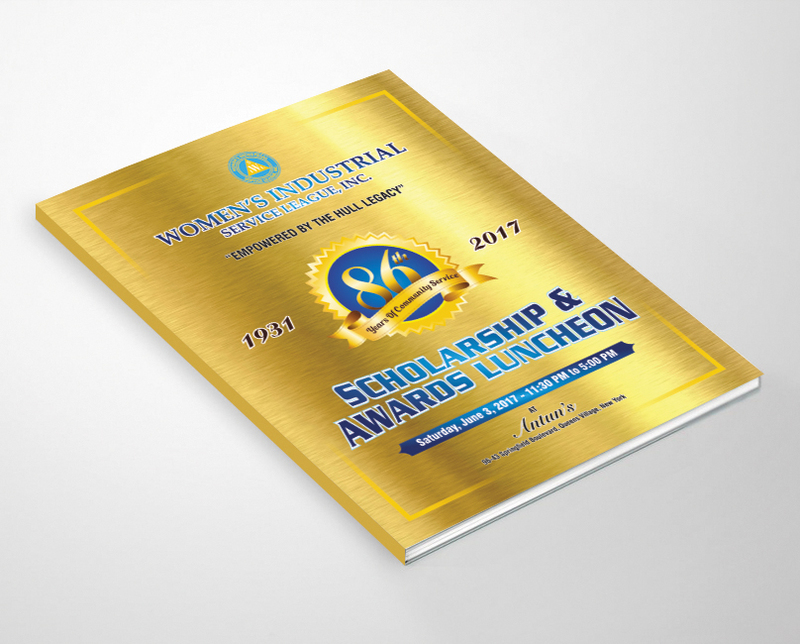 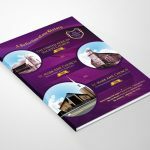 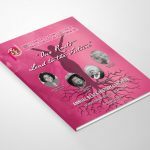 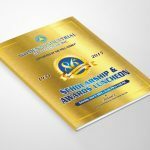 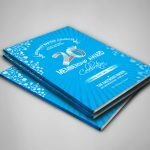 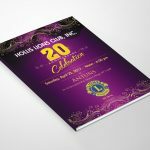 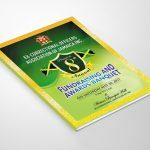 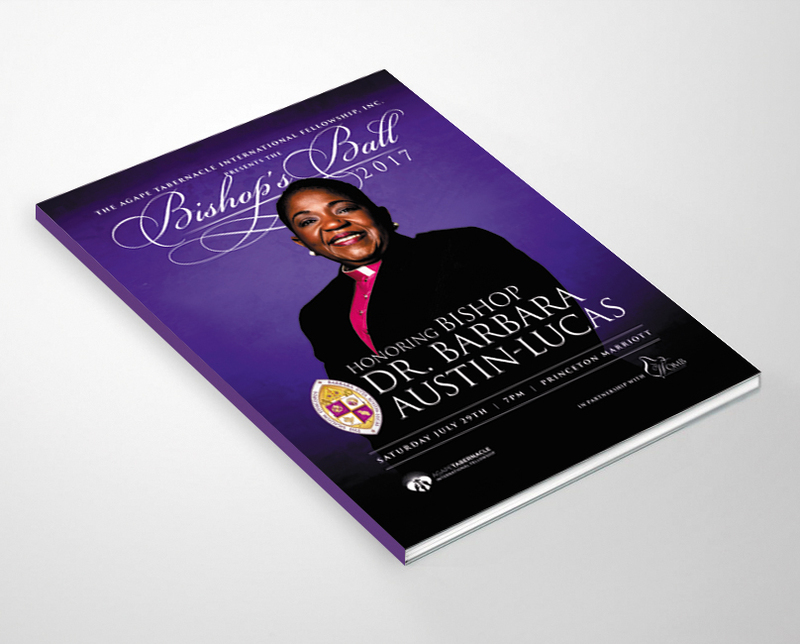 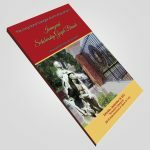 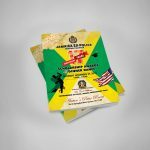 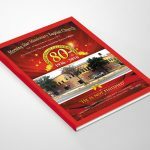 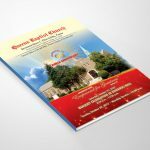 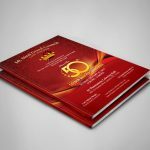 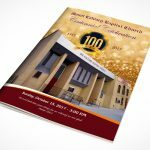 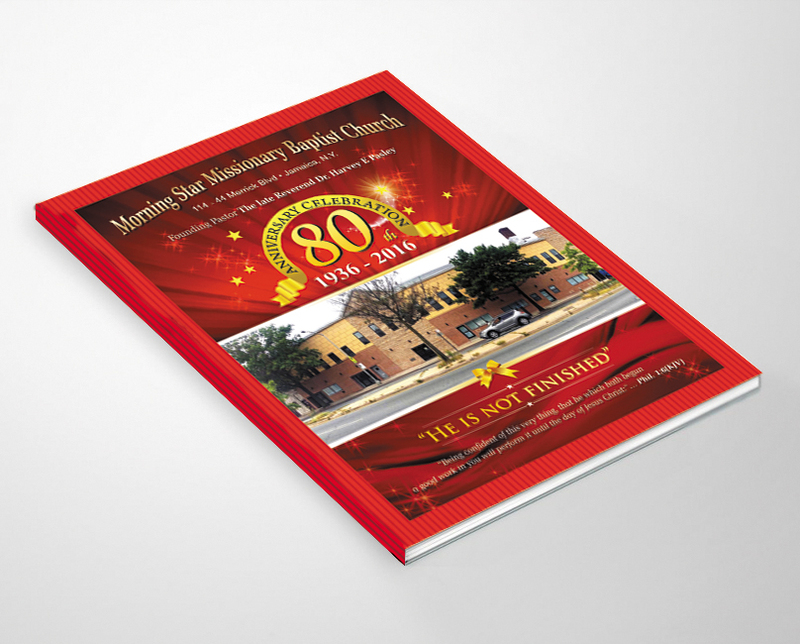 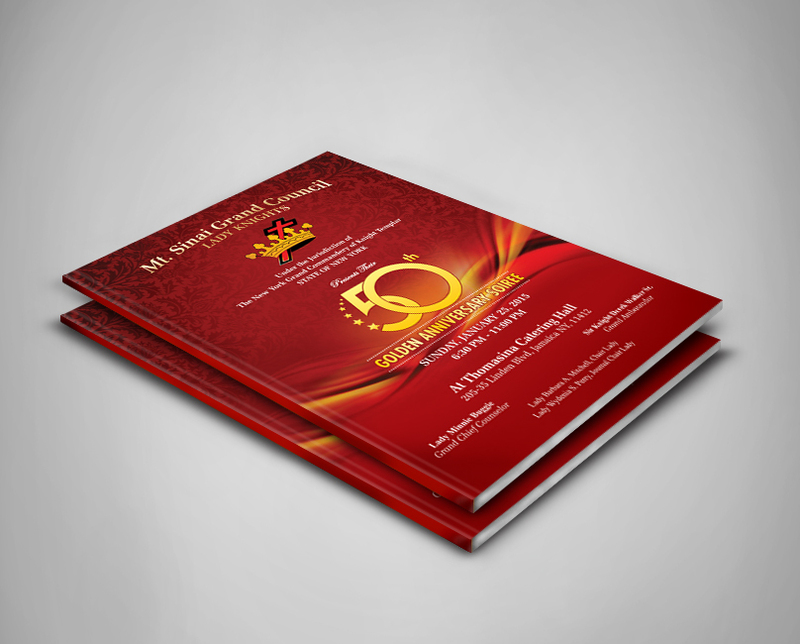 St. Albans Digital Printing Inc. is a well known name in providing high quality journal printing services at the most competitive rates. 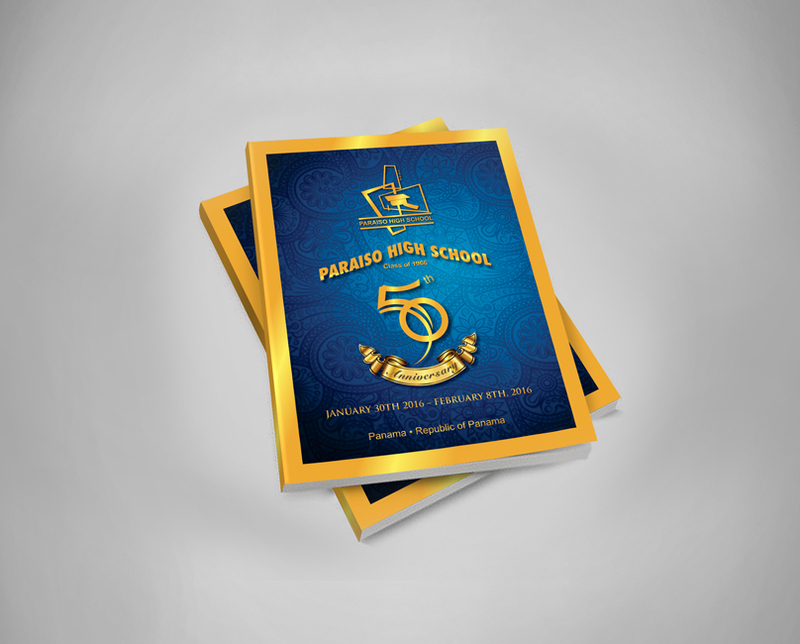 We could surely make your journals appealing so that it catches the attention of the reader. 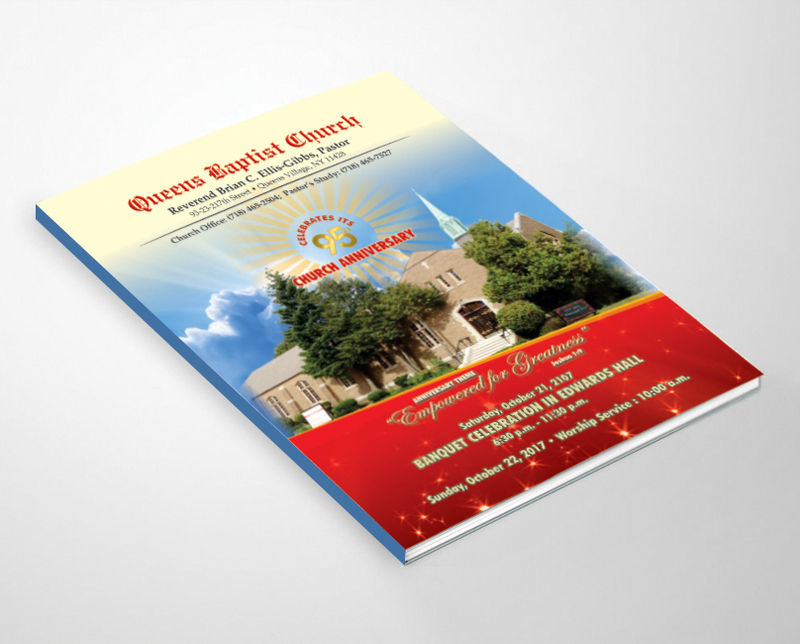 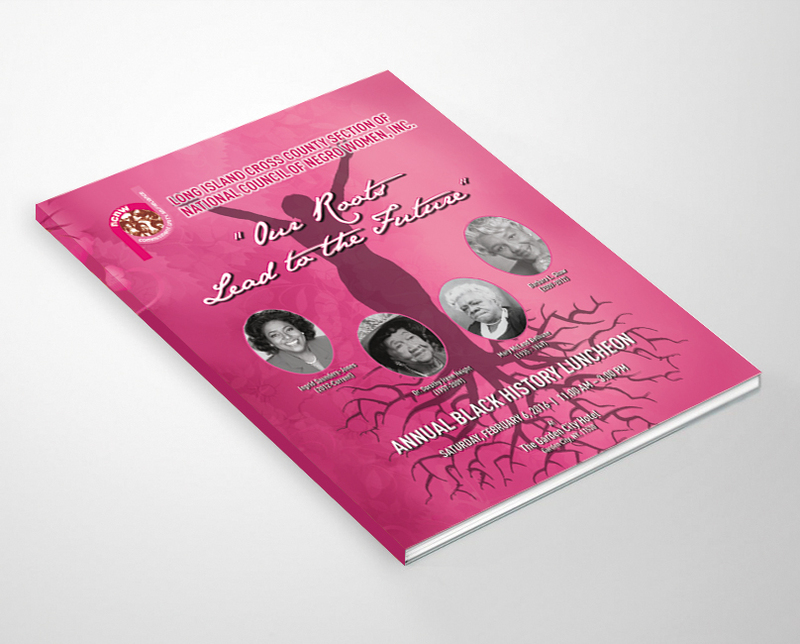 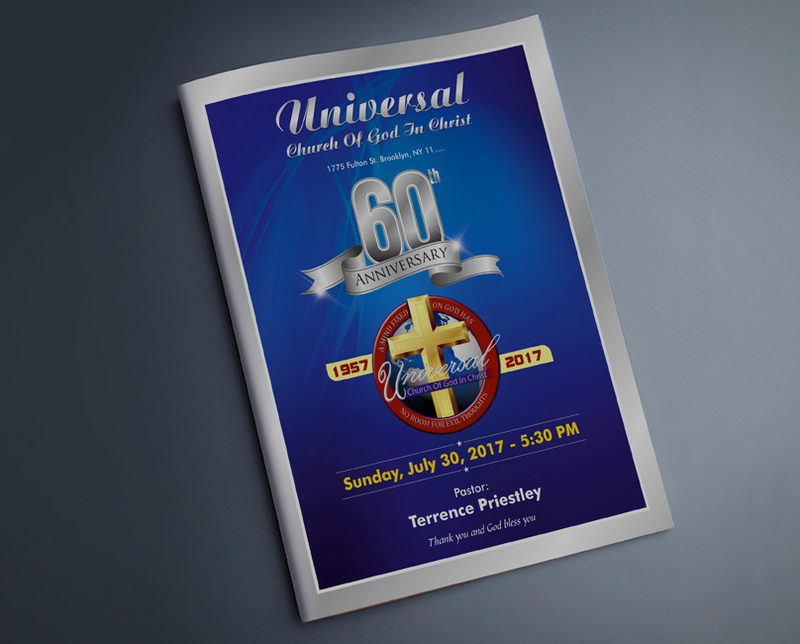 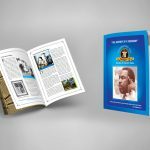 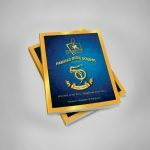 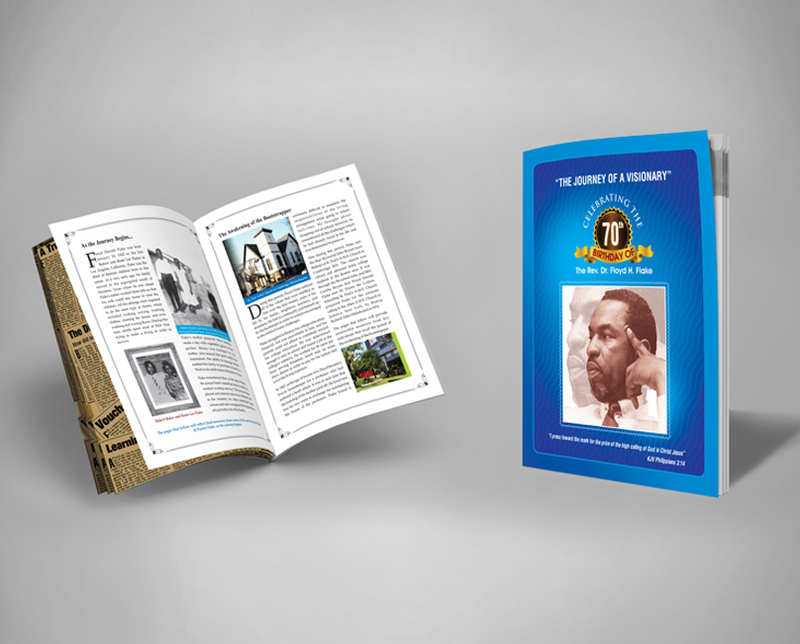 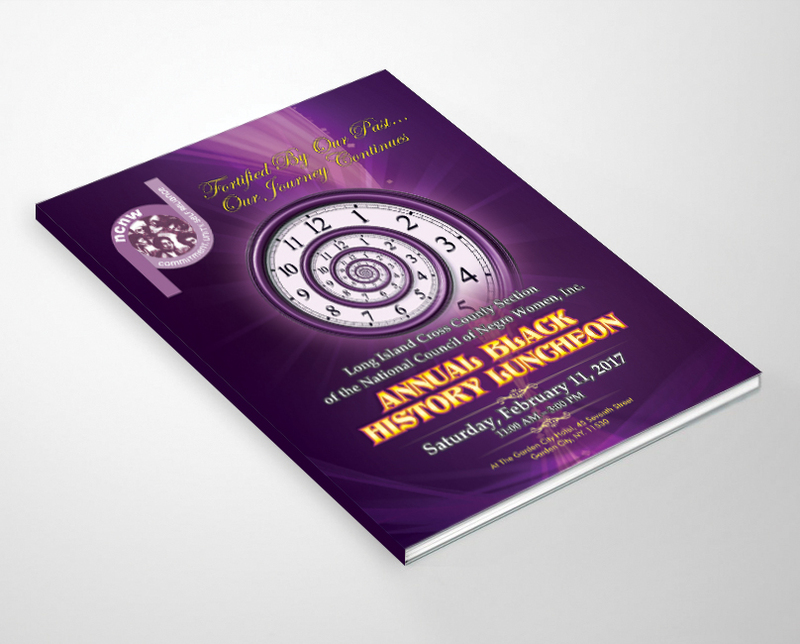 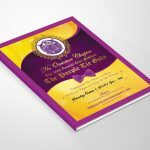 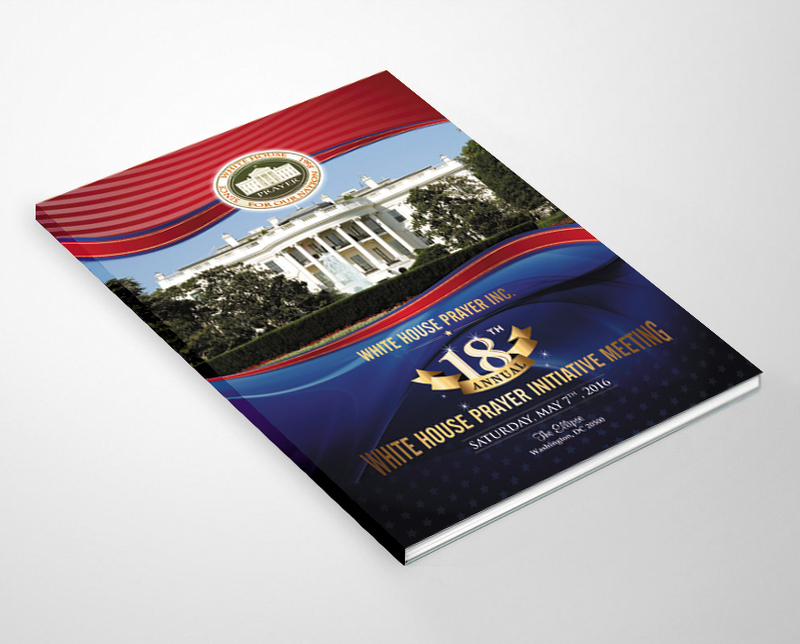 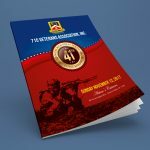 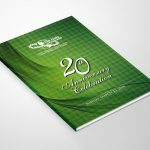 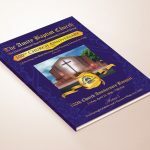 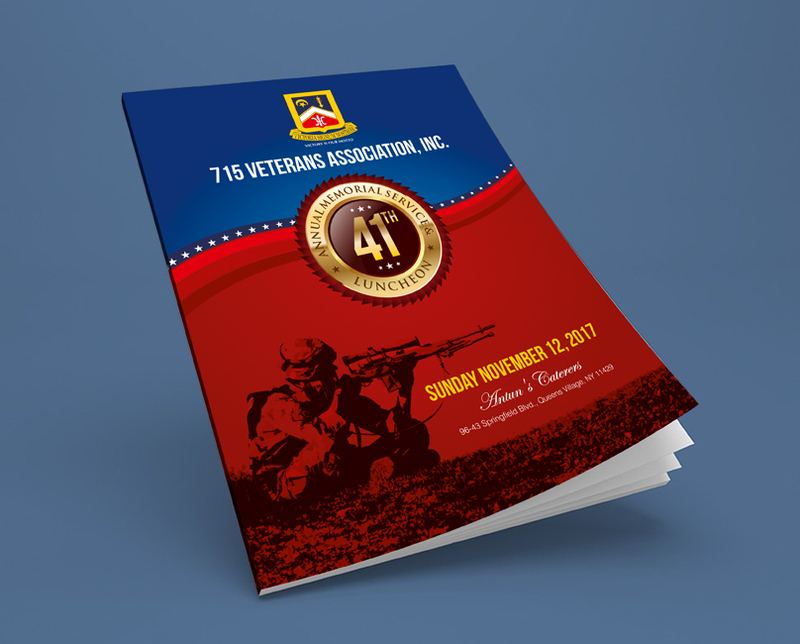 Our journal printing services could instill such design changes to a book that the content becomes attractive and impressive. 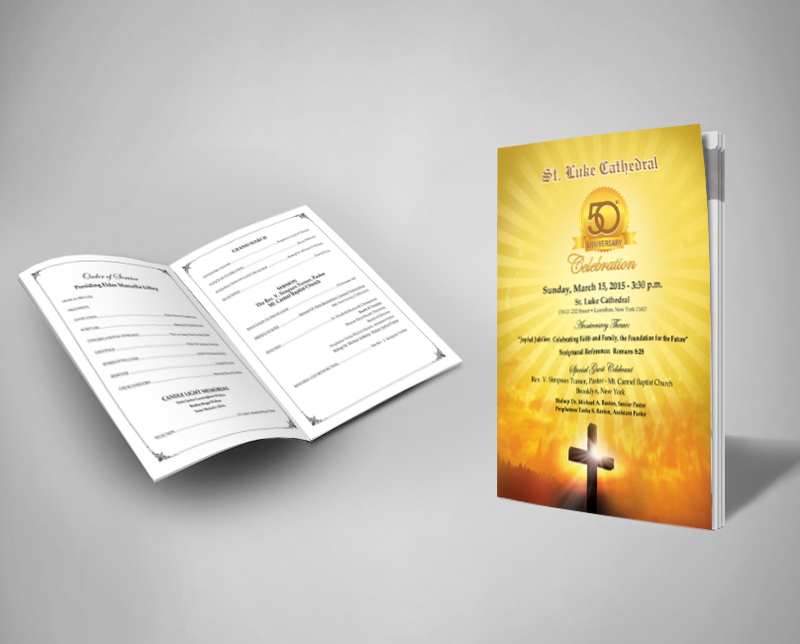 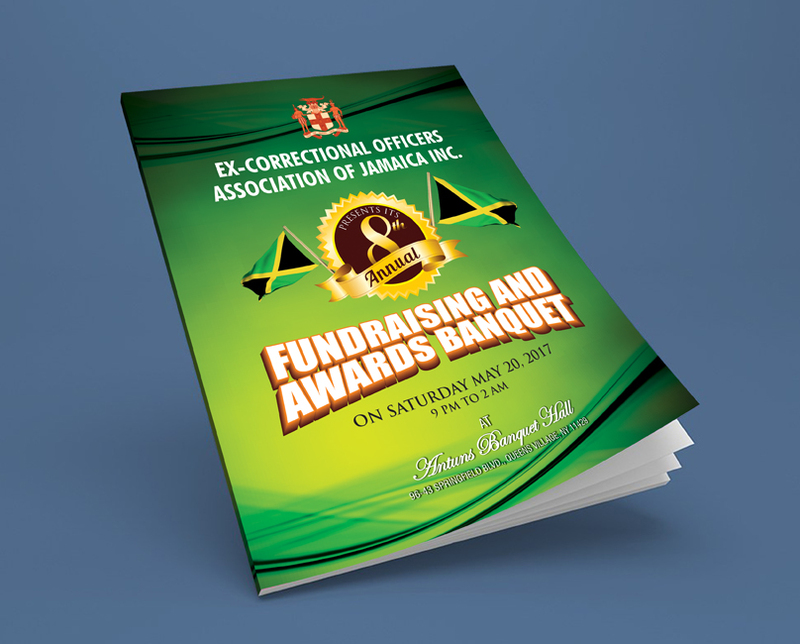 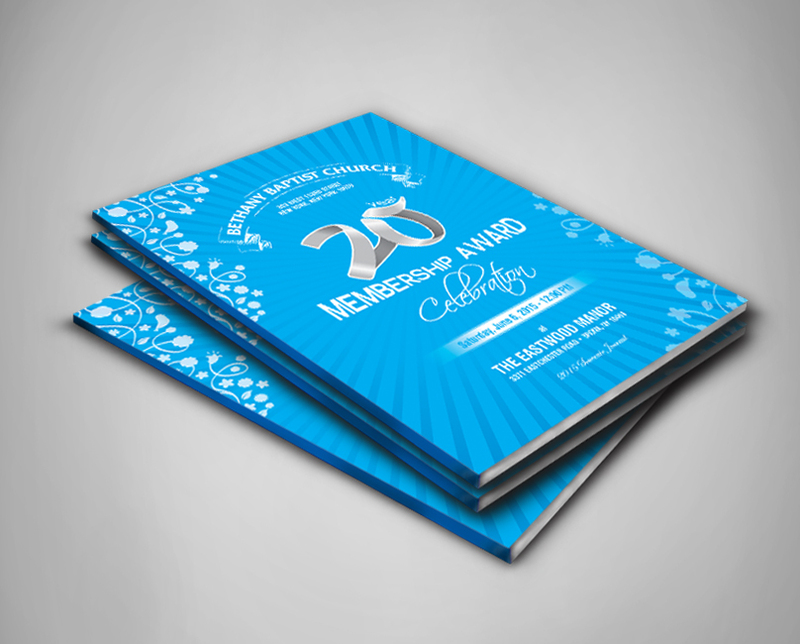 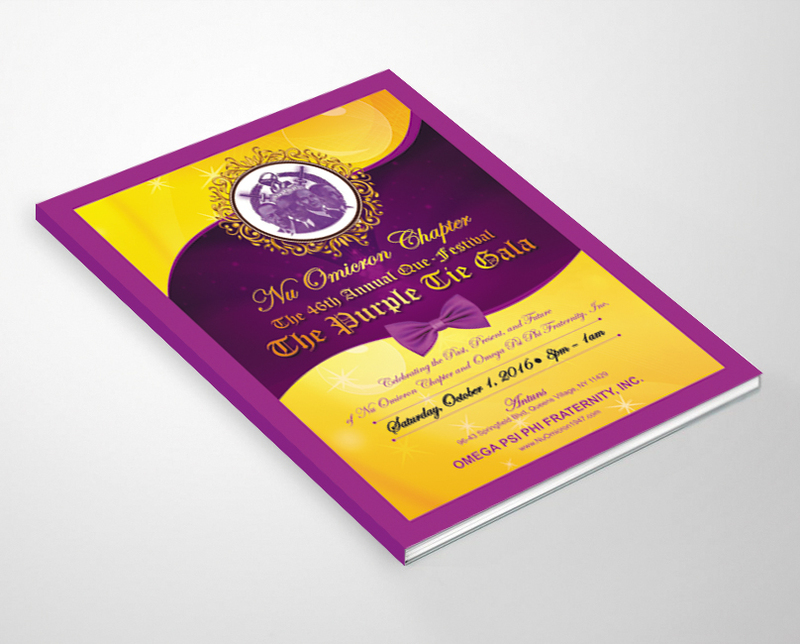 We can also offer suggestions to ensure a better output and better savings in the process of printing etc.